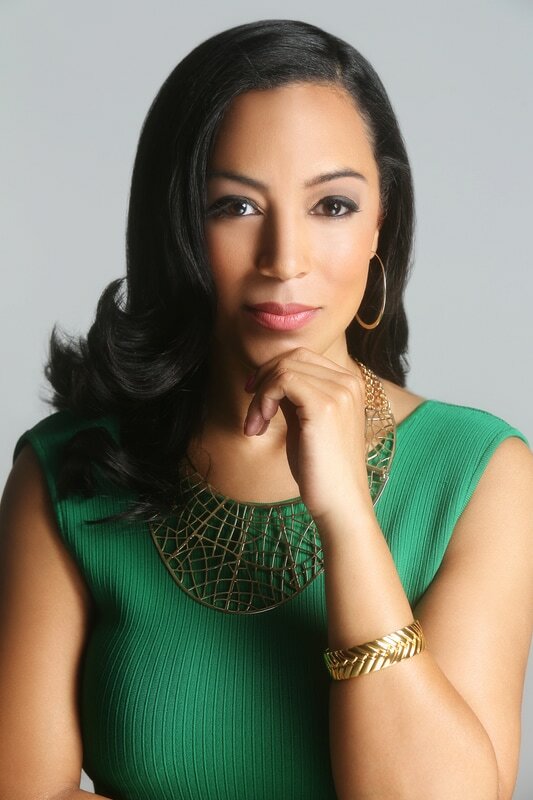 Angela Rye is a lawyer, political commentator, and CEO of IMPACT Strategies. Rye was born on October 26, 1979 in Seattle, Washington to Eddie Rye Jr., a community organizer, and Andera Rye, a retired college administrator. She attended the University of Washington where she received her a bachelor’s degree Law, Societies, and Justice in 2002. Three years later, she received a law degree from Seattle University School of Law. After graduation, Rye moved to Washington D.C. to join the National Association for Equal Opportunity (NAFEO). While there, she in 2006 co-founded IMPACT Strategies, a political advocacy firm that focused on three core areas: economic development, civic engagement, and political involvement. IMPACT partners with several organizations such as the National Bar Association, the Congressional Black Caucus Political Foundation, the National Urban League, Rainbow PUSH, Leadership Institute, and the Black Leadership Forum. Over the past decade Rye has served as the organization’s Coordinator of Advocacy and Legislative Affairs. In addition to her role at IMPACT strategies, Rye served as the Executive Director and General Counsel to the Congressional Black Caucus for the 112th Congress from 2011 to 2013. She was named the Senior Advisor and Counsel to the House Committee on Homeland Security for Congressman Bennie G. Thompson. Rye is also a political commentator who has appeared on television networks such as BET, CNN, HBO, HuffPost Live, and TV One. She s best known for her outspoken views on Donald Trump during the 2016 presidential election as well as during his presidency. Because of her achievements, Rye has appeared in magazines that include Marie Claire, Ebony, Jet, Washington Post, Politico, Fortune, and Washington Life. She has won numerous awards and received many honors such as Fortune’s 40 Under 40 Women to Watch, Marie Claire Power Women, The Memorial Foundation Drum Majors for Justice Leadership Award, NBLSA Western Region Distinguished Alumni Award, Seattle University African-American Alumni Award, Howard University, CDA Progressive Young Leader Award, and many others. Rye is a member The Links, Incorporated and the Washington Government Relations Group. She currently lives in the Washington, D.C. area. “Angela Rye,” Angela Rye, http://angelarye.com/wp-content/uploads/2016/04/Angela-T-Rye-Esq-Bio-Long.pdf’; “Angela Rye,” Dodoodad, https://dodoodad.com/angela-rye-biography/; “Angela Rye,” The Washington Post, https://www.washingtonpost.com/news/reliable-source/wp/2016/08/03/meet-angela-rye-who-shut-down-a-former-trump-spokesman-with-beyonce-grade-shade/.